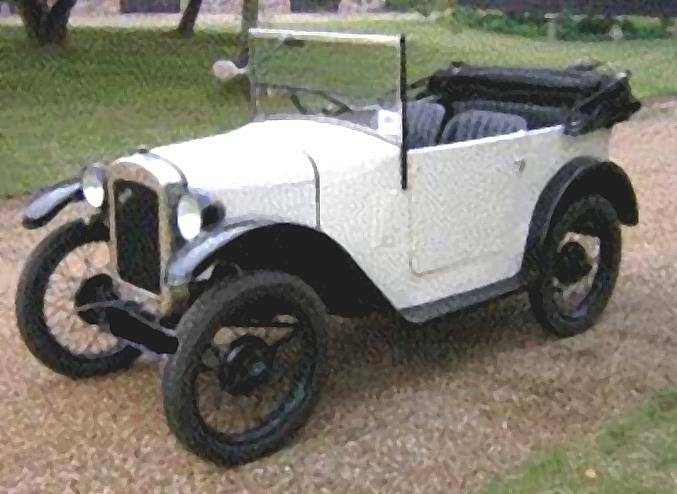 A similar car to the one above was owned by my Father between 1946-8, he bought the Chummy when he was demobbed from the RAF after WW2 and cars were almost totally unavailable, it was not in very good condition and new spares cost a fortune so that to keep it running meant using old cast off parts from the scrap bin of the garage where he worked - even the pistons were pick and mix. The hood and side screens were tatty so that we always got wet when it rained and had to sit with raincoats over our heads. The tyres were full of patches and most journeys of any distance involved at least one puncture but there were no new tyres to be bought even if you could afford them. At this time cars were quite rare and we were the only family in the street with one! We used to say "aren't we lucky!" as we pulled our waterproofs over us. Petrol was rationed so that you could not drive more than about 50 miles a week and between mid 1947 and 1948 there was not even a basic ration, you had to apply and have a good reason for even a minimum ration. Dad eventually sold the Chummy to a chap that ran a domestic appliance shop and he would be seen going past with the hood down and a cooker or fridge on the back seat sticking out over the back. 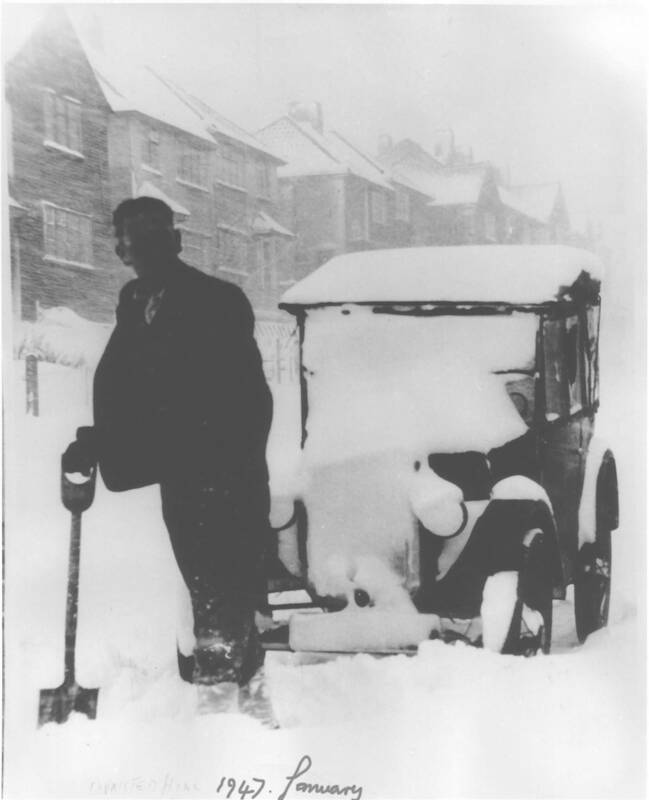 This photograph is the only surviving one of the actual car, taken in January 1947, an exceptionally bad winter in England. 4 cyl. 747cc. Sidevalve. 13 BHP. 2 bearing crankshaft (Roller bearing at rear and 2 ball bearings at front). 4 wheel brakes but very poor. Semi-elliptic front springs, quarter-elliptic rears. Tiny vehicle - very light. Fuel consumption was about 45 mpg.